that has a smashing chess mural painted on the outside. Recently I went there. I just had to have a picture of me leaning against that painted pawn. Some of the penalty square instructions. 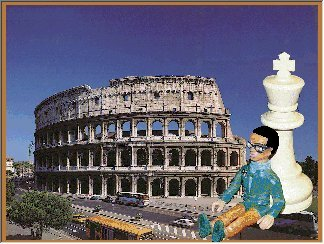 Caruana in relaxed mode leaning against a White King in...er....em....Spain! Championship which will probably have started by the time you are reading this. Today I am going to make some of you endgame lovers lottery millionaires. The Road signs have been arriving. Thank you one and all. 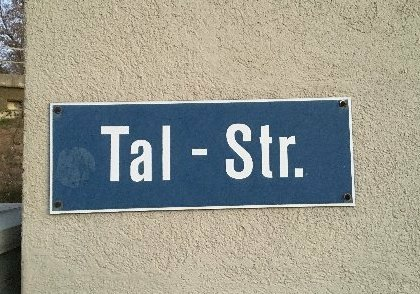 The first one in came from Moonbus and this sign is found in Germany. Now a mixture of street names all from around the London area. A Chess Mnemonic and Chess Street Signs. New York. It finally finished in 1990 with the score Kasparov 21 Karpov 19. 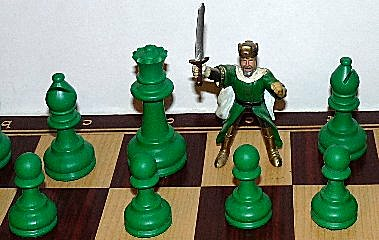 ....continuing with our history of what really matters in Chess. Chess Column ‘The Liverpool Mercury’ edited by Egerton Smith. So what prompted this....well it was this. It’s massive, by the time you finish reading it Chess will have a new history. Marshall, Alekhine, Nunn and Morphy. An early Christmas present I treated myself to was this.